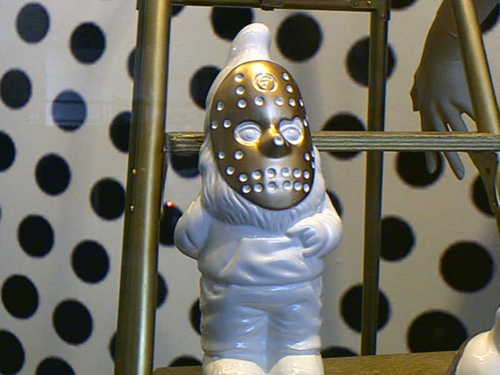 I will not show you the typical garden gnomes you are expecting. When I chose to write about them I was planning to post one tacky picture and ask for your opinion. But I suddenly bumped into lots of information about gnomes and decided to go one step further. 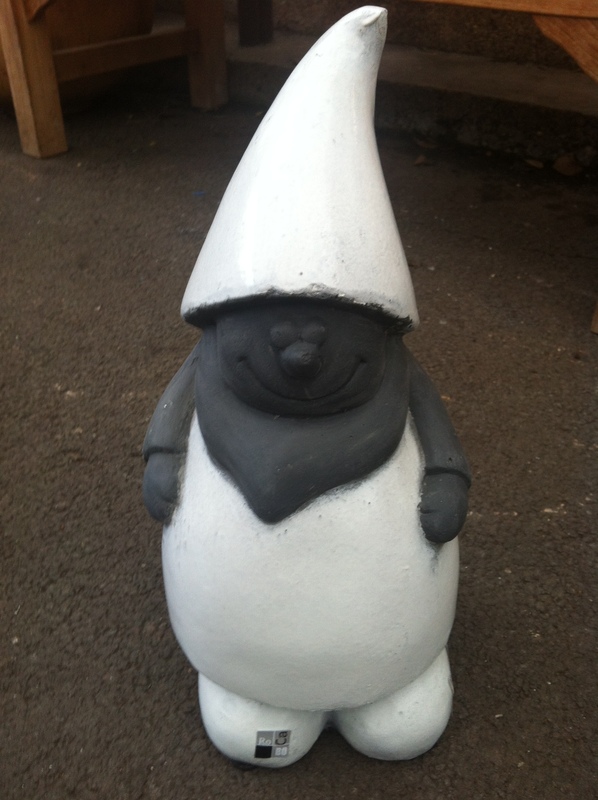 I expect you to either love or hate garden gnomes. But here is a fact, hundreds of them are sold every year around the world and some of the most important consumers are in France and Germany. 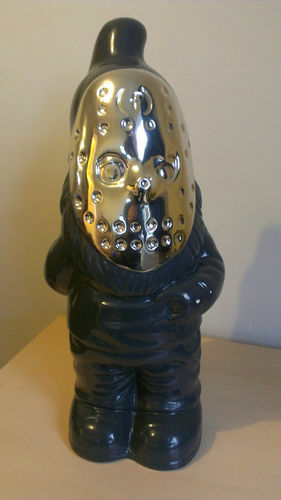 There are gnomes for every taste and garden. But Hunt for Design found these two recently and wondered what do you think? Are they tacky, cool, kitsch or simply awesome? 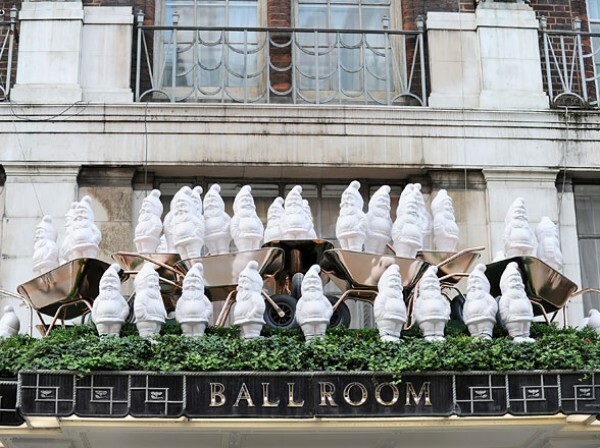 I remember about two years ago, these other versions were so popular they were in every shop window; a scarier option that you could find in every colour. Can you remember the traveller gnome that Amélie Poulain stole from her dad? 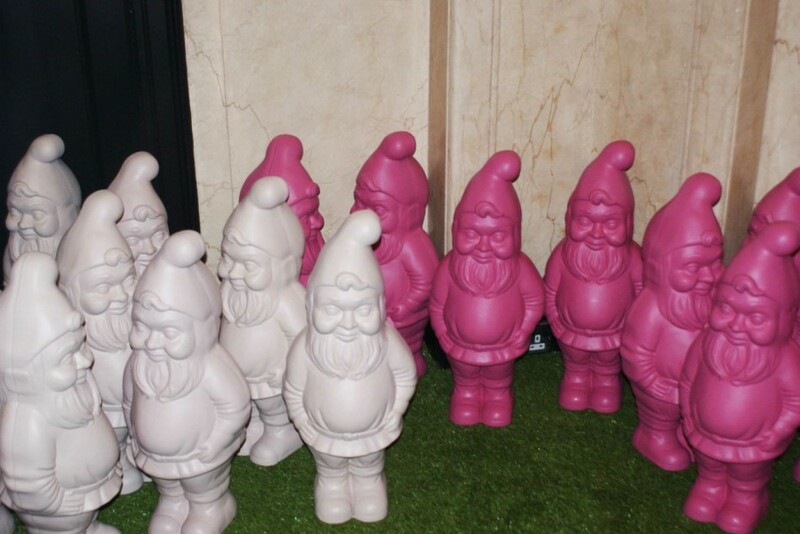 Well, I also discovered there is a group of people called the Garden Gnome Liberationists. This is their website. It consists of, well, basically stealing the gnomes from people’s houses. I truly believe in individuality. 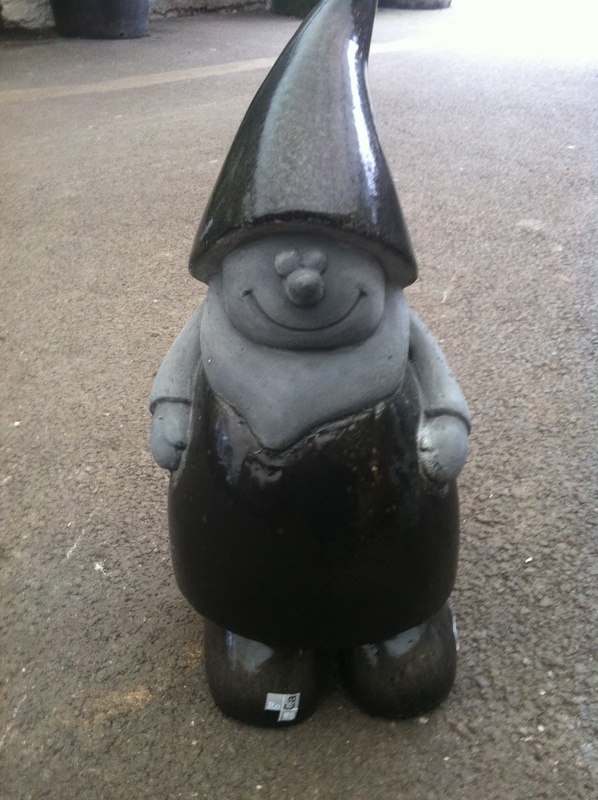 If you like a gnome in your garden, go for it. What do you think? Next Post Hello Fresh, dine at home. you should come visit us at Battersea Flower Station …. 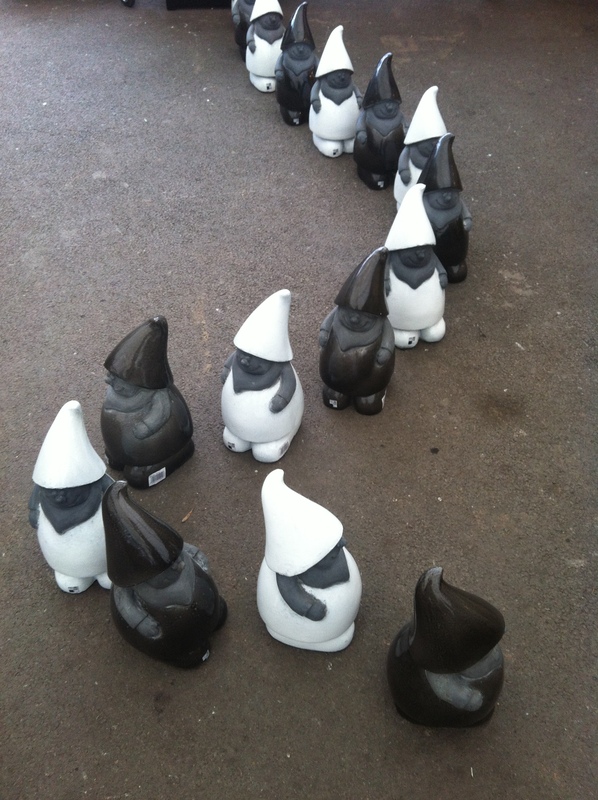 we’ve got a bit of a thing for (cool) gnomes!